The chart for crossing to the Channel Islands! 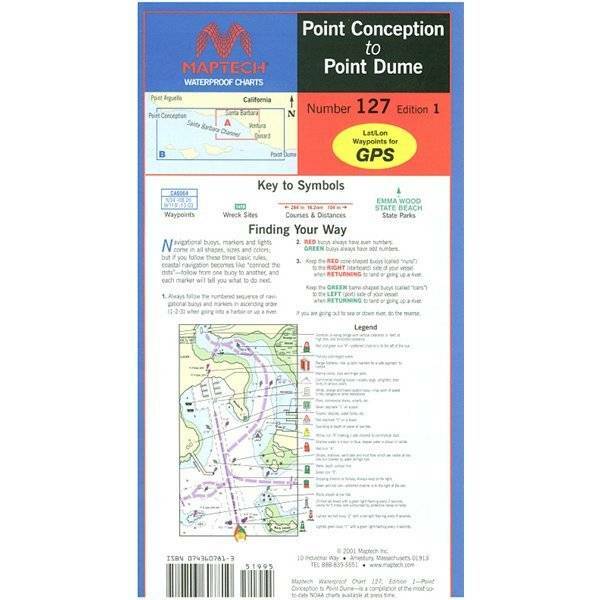 Includes charts of Santa Barbara, Ventura, and Channel Islands Harbor. 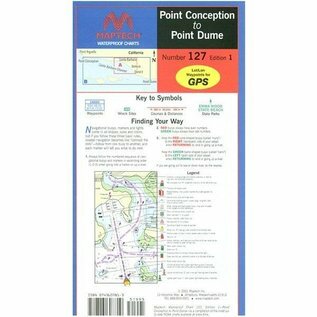 Contains pre-plotted GPS waypoints, courses and marinas. 24” x 36” Approximate scales 1:232,188 and 1:58,824 with insets.